Watch some great videos of the Montessori School of Casper preschool and kindergarten students at work. 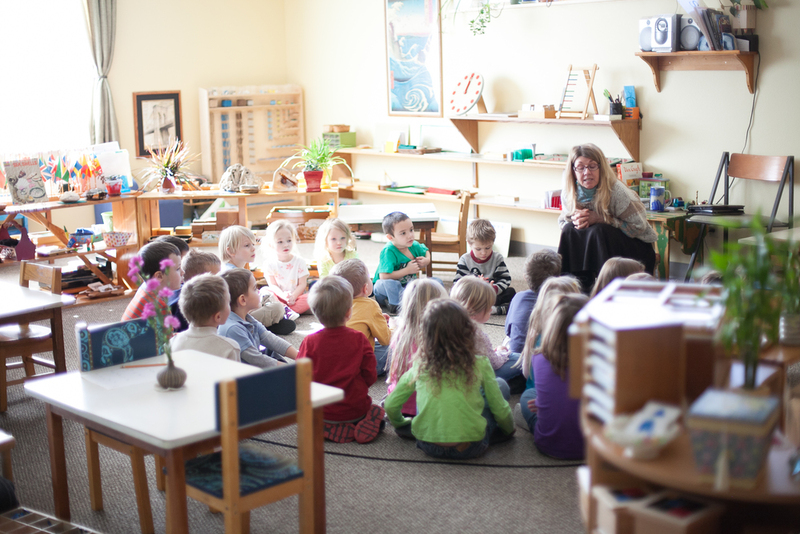 Montessori School of Casper is a 501(c)3. Please help us continue to educate the preschool and kindergarten children of Natrona County and donate today!